Iranian President Hassan Rouhani has offered congratulations to his Algerian counterpart Abdelaziz Bouteflika on the country’s national day. 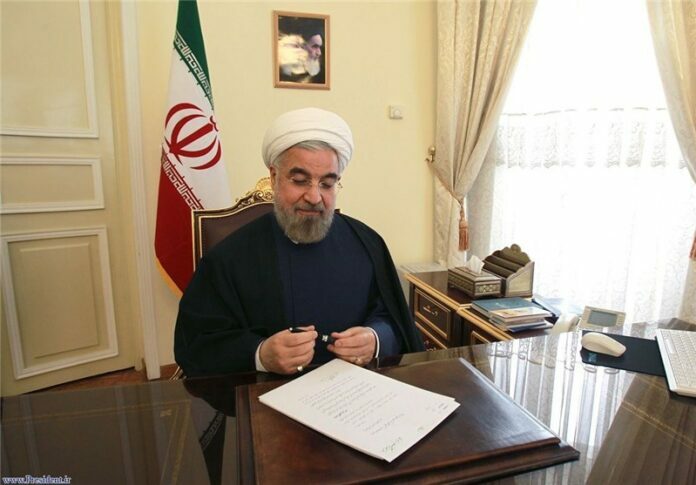 In his Wednesday message, Rouhani felicitated the African nation and government on its National Day which marks anniversary of the 1954 revolution against the French rule. The Iranian president expressed the hope that Tehran and Algiers would tap into all their capacities to promote ties in all areas. Rouhani also wished prosperity and dignity for the Algerian president, government and people. November 1, in Algeria commemorates the first successfully coordinated attacks on 1954, by the National Liberation Front, against French military installations, public utilities, and communications facilities. The fights continued until March 18, 1962, when an agreement was reached between the French and the National Liberation Front at Evian, France.